Carbquik Baking Mix is a revolutionary baking mix for everyone counting carbs. It’s made from wheat so it tastes like flour, try it and you’ll see that it tastes as good or better than the leading brand, with 90% less carbs. Carbquik will work in almost any recipe calling for traditional bake mix. 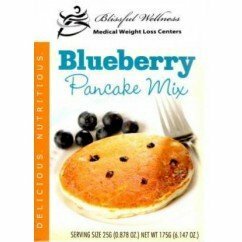 It can be used in pancakes, biscuits, waffles, pizzas, and just about any other baked product. 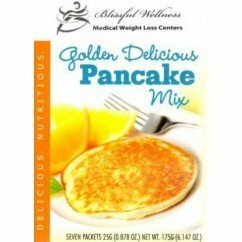 You can even fry with it (don’t try that with other low carb bake mixes). 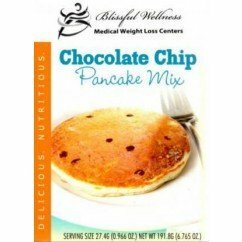 Most low carb bake mixes are made from soy protein, giving them gritty textures and soy aftertastes. Since Carbquik is made from wheat, products made with it taste just like products made using flour or other bake mixes. It’s even lower in sodium and calories than the leading full carb mix. Not only that, but most Carbquik recipes have 3 net carbs or less per serving. 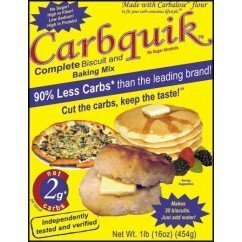 Carbquik is a complete, low carb baking mix made with Carbalose that is similar to Bisquick. Since Carbquik is made from Carbalose instead of regular flour, it contains 90% less Net Carbs than Bisquick. Carbquik can be used in many recipes, such as biscuits, muffins, pancakes, waffles, pizza crust, and dumplings, as well as many cake and sweet dough recipes. Carbalose is made through a unique process and contains Enzyme-Modified Wheat, as well as plant fiber, wheat protein and some unique conditioners, enzymes and emulsifiers. Carbalose does not contain any soy protein, sugar-alcohols, dairy, animal-originated, trans-fatty, or saturated fat products. 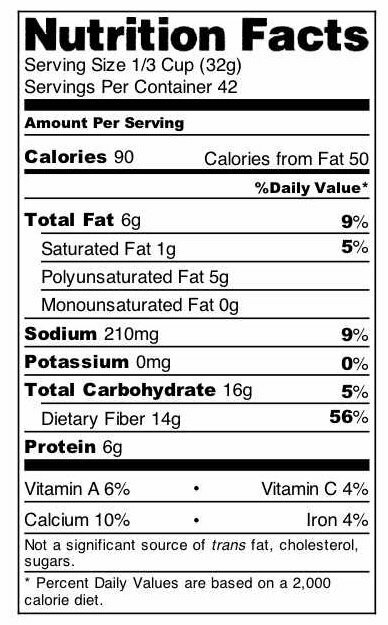 Carbquik does contain soy (vegetable fiber).